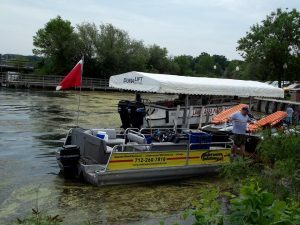 Located in the Iowa Great Lakes, Okoboji Underwater Solutions provides aquatic weed removal by hand pulling the roots or cutting with their state-of-the-art mechanical harvester. 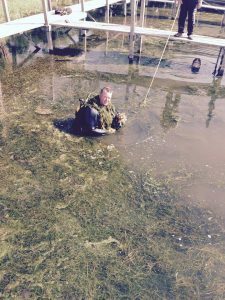 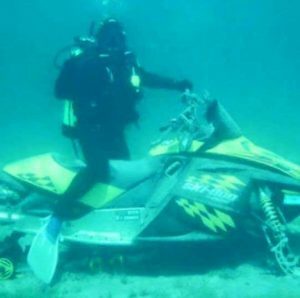 Other services include: shoreline clean up, ice recovery, snowmobile, vehicles, underwater inspections/video imaging, intake cleaning, bathymetry, zebra mussels scraping, golf ball recovery for courses and anything that you can imagine that needs recovery under water &/or ice. 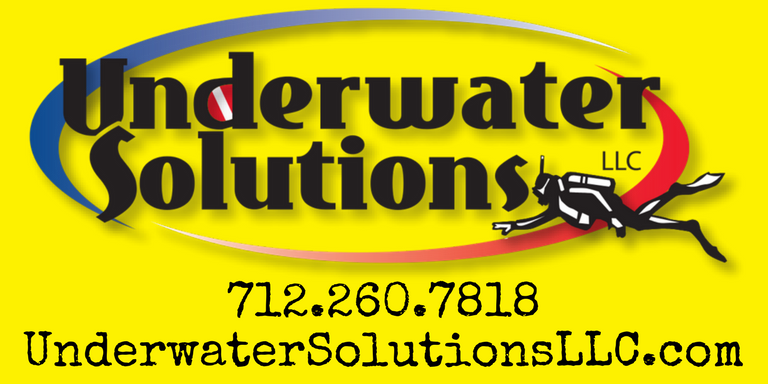 Underwater Solutions is staffed with experienced divers, pay the utmost attention to the natural environment and pride themselves on customer service.